Springtime is traditionally a time for new beginnings, so we’re introducing you to three destinations well worth a closer look if you haven’t already discovered them. With two choices in the eastern region of the country and one on the West Coast, you’re sure to find (at least) one that will satisfy your desire to spend some well-deserved downtime golfing, relaxing and enjoying all that nature has to offer. Since 1778, The Greenbrier, known as America’s Resort, has hosted 26 U.S. Presidents, countless celebrities and other distinguished guests from around the world. There is no doubt about it, luxury lives here . . . and now, you can, too. 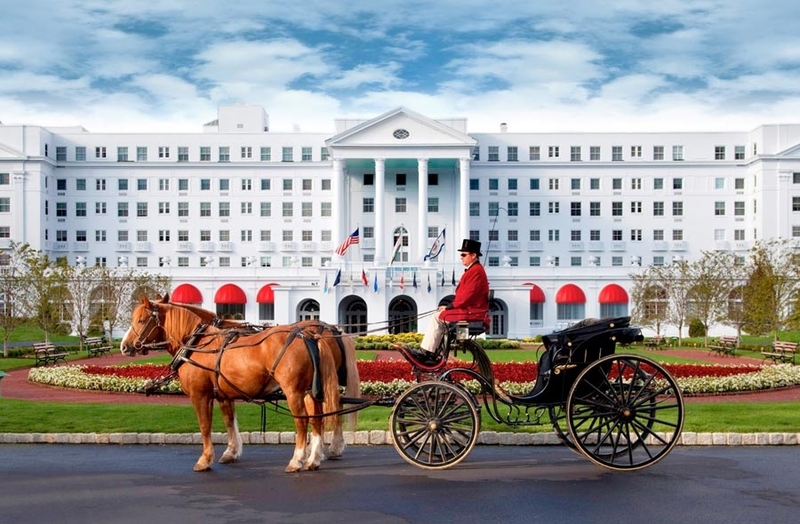 Renowned for its impeccable service, The Greenbrier offers an impressive roster of 55 activities, including shopping, equestrian sports, hiking, fishing, off-road driving and much more. The resort’s elegant Casino Club has been described as “Monte Carlo meets Gone with the Wind,” and it even requires sport coats for gentlemen after 7:00 p.m. If you’re a golfer, you can follow in the footsteps of golfing legends like Sam Snead, Tom Watson, Arnold Palmer, Jack Nicklaus, Phil Mickelson and Tiger Woods on the resort’s three championship courses, The Old White TPC Course, The Greenbrier Course and The Meadows Course. 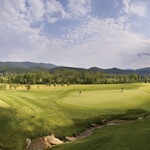 Golf instruction is also available at The Greenbrier Faldo Golf Center. 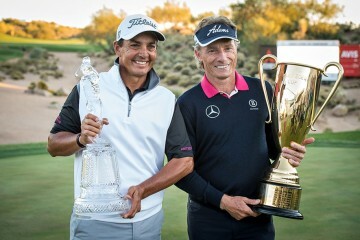 Each summer, the resort hosts The Greenbrier Classic, which is a PGA TOUR FedEx Cup event. The Greenbrier Spa, inspired by the area’s natural sulphur springs, is world-renowned mineral spa. The spa’s signature service is The Greenbrier Treatment, which begins with a soak in the famous waters of White Sulphur Springs and ends with a soothing massage. When it’s time to dine, there are plenty of choices, including the resort’s classic main dining room that offers the quintessential Greenbrier experience, and Prime 44 West, a steakhouse honoring NBA legend and West Virginia native Jerry West. 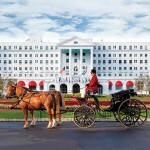 Of course, you can stay in luxurious accommodations at The Greenbrier, but even better, you can live here. 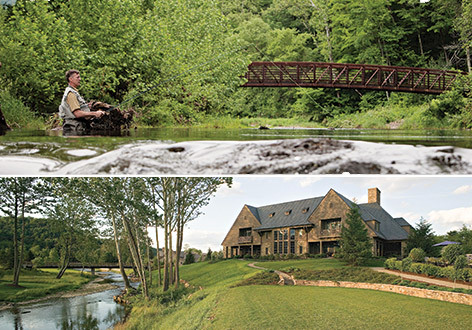 Nestled in the heart of the Allegheny Mountains lies an exclusive opportunity like no other. 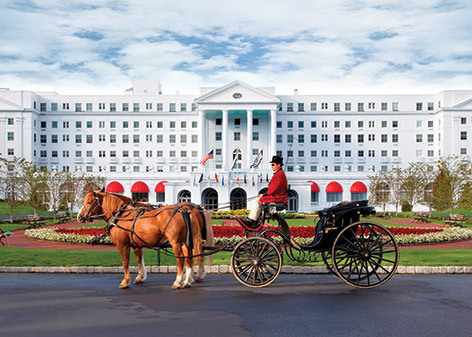 Often described as “a resort within a resort,” The Greenbrier Sporting Club is just that . . . and a whole lot more. Located within the 10,000-acre estate of the resort, The Greenbrier Sporting Club is a private residential community designed for those who truly appreciate luxury. Here, members can enjoy all that the resort has to offer — along with unparalleled club amenities available exclusively to homeowners. With private amenities that include a Members’ Lodge, spa, fitness center, outdoor tennis courts, pools, an equestrian center, The Summit Lodge, and more, there’s never “nothing to do” at this renowned resort and private community. And of course, there’s the golf. 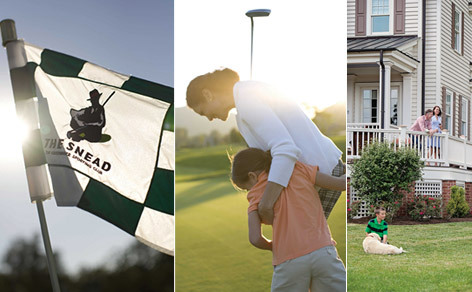 In addition to The Greenbrier’s three championship courses, members can play The Greenbrier Sporting Club’s own private course, The Snead, named after The Greenbrier’s longtime golf professional emeritus, Slammin’ Sam Snead. This par 71, Tom Fazio-designed masterpiece offers over 7,000 yards of pure golfing delight. 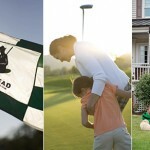 From the fairways to the mountaintops, The Greenbrier Sporting Club has an activity and a homesite to suit any desire. 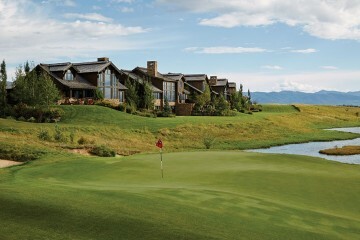 Over 380 members already call this exclusive enclave their home away from home. With homesites starting at $300,000 and homes beginning at $1 million, you can start creating your own legacy at America’s Resort and experience the unparalleled luxury The Greenbrier Sporting Club has to offer for discerning homebuyers like you. Imagine teeing up on a course set amid 12,000 pristine acres in the spectacular Blue Ridge Mountains in southwestern Virginia. Even better than imagining it is experiencing it. When renowned golf course architect Donald Steel first saw Primland, it reminded him of the highlands of Scotland and he knew it would be the perfect spot for a truly exceptional course. He was absolutely right. As one newspaper writer put it, “If God were to build the perfect mountain course, there would be temptation to borrow a few ideas from Donald Steel’s masterpiece, The Highland Course at Primland, one of Virginia’s hidden treasures.” It’s just one of many accolades the course has received since it opened. 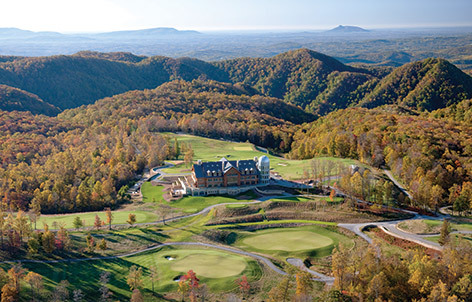 The course winds its way through Primland’s jaw-dropping mountain landscape and delivers dramatic elevation changes along with stunning panoramic views of the Dan River Gorge, the Pinnacles of Dan and the North Carolina Piedmont along the way. Each impeccably-landscaped hole features extra-wide landing areas leading to expansive, rolling greens with enough slopes, ramps and mountain-top gusts to keep you challenged. 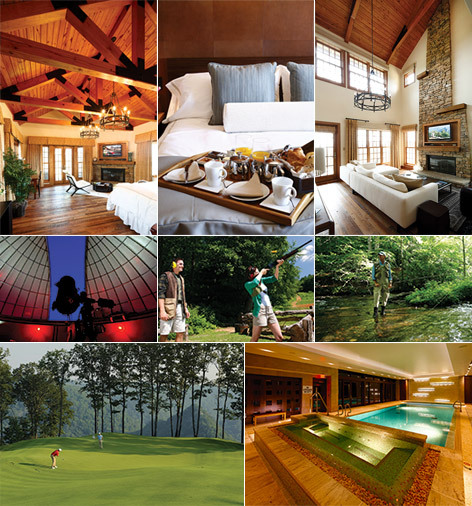 Of course, you’ll need accommodations, and Primland doesn’t disappoint in this category, either. The Lodge at Primland features a soaring Great Hall with twin fireplaces, a two-story wine room, a spa and fitness center. For the ultimate in luxury at the Lodge, the two-story Pinnacles Suite offers 1,800 square feet of living space and endless views. 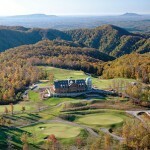 Primland also offers a choice of more than 10 mountain homes that are perched along ridges and tucked into hillsides. And if you always dreamed of having a tree house when you were a kid, here’s your chance. 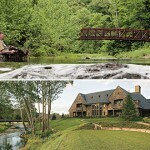 Primland’s three tree houses, the Barn Owl, the Cooper’s Hawk and the Golden Eagle offer the most unique accommodations of all. For fine dining, head to elements restaurant in The Lodge to savor specialties prepared with local, organic and sustainable foods and complemented with the perfect wines. In the mood for something more casual? Either the 19th Pub or Stables Saloon is sure to fit the bill. The resort’s list of activities is as seemingly long as its mountains are high. With choices like guided ATV tours of the Blue Ridge range, disc golf, trout fishing in crystal-clear waters, geocaching, horseback riding, hiking, kayaking and more, you’ll very likely run out of time before you run out of things to do. 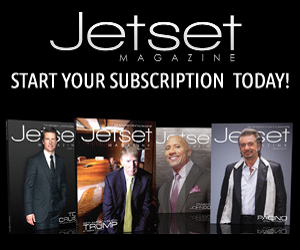 Feel like blowing off some steam? Then head to one of the best trap and sporting clays courses in the nation. And at night, Primland’s high altitude and clear skies make the stargazing exceptional. Primland even has its own observatory dome equipped with a Celestron CGE Pro 1400 telescope. Be sure to leave some time in your schedule for Primland’s destination spa where all of the treatments are inspired by American Indian beliefs and traditions. Every element, from building materials, to spa products, music and lighting, was chosen to sooth the senses and create a relaxing sanctuary for Primland’s guests. Primland combines one of the best golf courses in America with breathtaking beauty and plenty of opportunities for fun and relaxation to create a rewarding experience you’ll want to enjoy again and again. Located just 30 minutes south of San Francisco International Airport, The Ritz-Carlton, Half Moon Bay has a long list of amenities to enjoy, but first you have to pull yourself away from the views. And that won’t be easy. This spectacular seaside lodge is perched high on a rugged bluff overlooking 50 miles of California’s magnificent Pacific coastline. Many guests come for the golf. Half Moon Bay Golf Links includes two championship courses. The first one, The Ocean Course, was designed by renowned golf architect Arthur Hills and offers ocean views from every hole. The par 72, 6,700 yard course has a traditional Scottish design and is considered to be one of the top courses in California. The second course, The Old Course, was designed by Francis Duane and Arnold Palmer in 1973, and then redesigned by Arthur Hills in 1999. It is a Parkland-style course with Cypress trees lining the fairways, and the greens of this par 72, 7,104 yard course are generous, yet challenging. If you should decide that your short game needs a little work before you take on one of these courses, you’ll find that your suite has been thoughtfully equipped with a putter and golf balls so you can get in a little practice time right in your room. 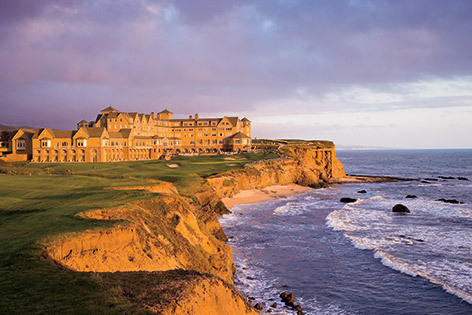 The Ritz-Carlton Spa, Half Moon Bay offers a full menu of treatments designed to soothe bodies, minds and spirits. Half Moon Bay is considered to be the “Pumpkin Capital of the World,” so the Half Moon Bay Facial with its pumpkin enzyme mask is a natural choice. And who wouldn’t feel relaxed and refreshed after an Ocean Mist Stones Massage that begins with an aromatic mimosa sugar scrub? For dining, Navio focuses on the flavors of the ocean, such as salmon, mussels and Dungeness crab, as well as land-based dishes that include prime grilled steaks. 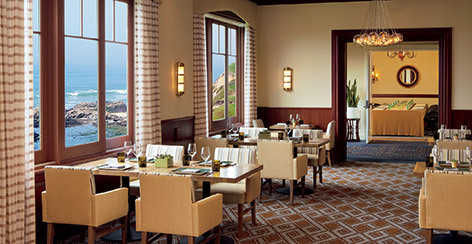 ENO is an upscale wine bar that serves up flights of wine, cheese and chocolate along with breathtaking ocean views. Throughout 2014, the resort is offering a Vintner Series to showcase a variety of California wineries and vineyards. 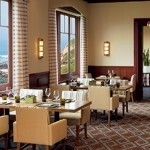 Each four-course dinner is hosted by a different vintner and is perfectly paired with a specialty wine. Each couple attending the dinner also receives a bottle signed by the vintner. 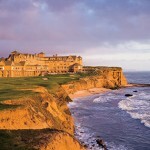 The Ritz-Carlton, Half Moon Bay also makes it easy to travel with the kids, thanks to their Ritz Kids program. There’s a day program filled with games, sports and exploration supervised by trained and certified counselors, and a Kids Night Out on weekends so parents can enjoy a quiet dinner together. 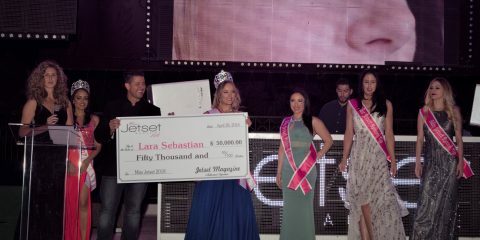 The staff will also be happy to plan a special birthday celebration for a child upon request. In the event that the golf, fine dining and spa treatments aren’t enough to keep you busy, the resort offers a jogging and biking path that runs along the coastline, six lighted tennis courts and a basketball half-court. 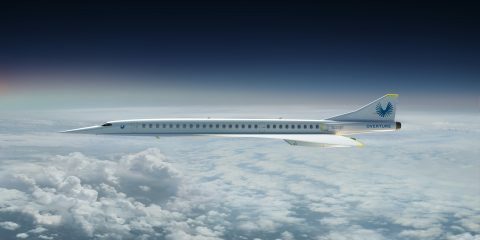 Or, you could simply take a deep breath, relax and enjoy the views.